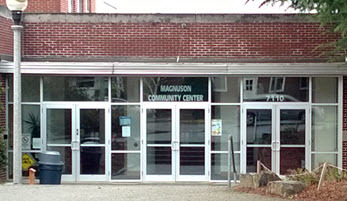 This community center is located in the heart of Magnuson Park, and inside you'll find a gym and meeting rooms. The community center hosts a number of fun holiday activities in addition to a wide range of classes. Its location within the park allows it to have sponsor a number of nature-themed programs.